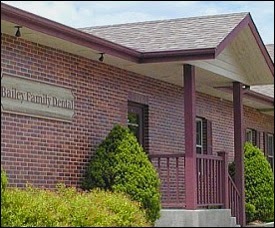 Bailey Family Dental serves Waukesha, Oconomowoc, and Hartland Wi. A husband and wife team, we provide Family dental, Cosmetic Dental, and Sedation Dental services. Contact us at 262-369-8633 for all your dental needs.